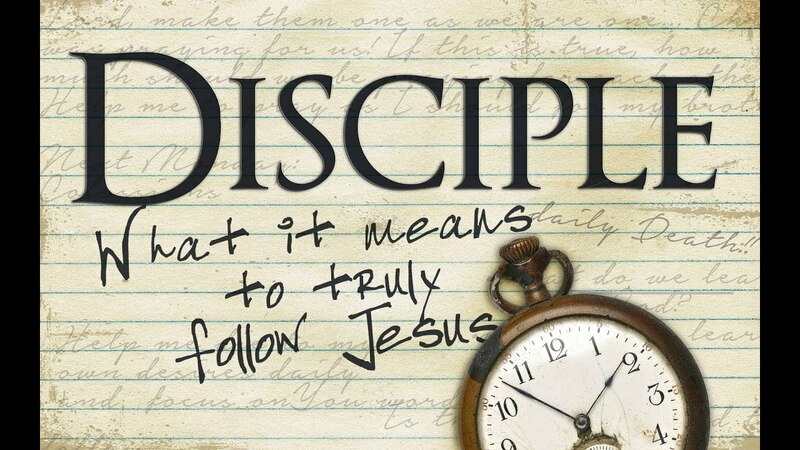 After receiving Jesus’ invitation to follow Him, the disciples, at the cost of so many sacrifices responded generously and participated actively in the public ministry of Jesus. After having known them personally, Jesus without compelling invites them to make yet another, but the most important sacrifice. “If you want to follow me, deny yourself. Take up your cross and follow me.” Denying oneself is a reminder to focus less on ourselves and more on the person and mission of Christ. The cross that we need to take up or accept is our life as a whole with its beauty and burden. We don’t have to deny our personal problems, weakness, failures, sins and difficulties when we follow Jesus. Let us take up our cross and bear it with love.